We are a renowned manufacturer, exporter and supplier of high quality of Generator Bearings. These precision engineered Generator Bearings are fabricated using the finest quality raw materials to ensure their durability and long working life. These special purpose bearings are precision engineered at our state-of-the-art manufacturing facility by diligent engineers. 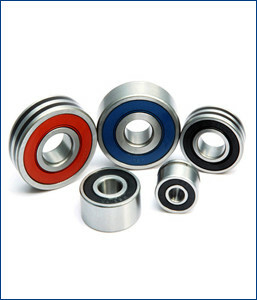 The Generator Bearings offered by us are available at affordable prices.